Over-the –counter medications won’t kill a bacteria or virus, although they may relieve symptoms. If the immune system isn’t capable to destroy the virus or bacteria, symptoms can linger for weeks. A trip to the doctor or emergency room will most likely result in a prescription for antibiotics or an antiviral medication. Antibiotics are typically broad spectrum. They’ll destroy the good bacteria in the body which are necessary to maintain good health. An absence of good bacteria makes us more susceptible to invasion by another round of illness-creating bacteria or a virus. So we may find ourselves battling a series of colds and winter illnesses. Antivirals are pathogen specific. If the antiviral doesn’t match the virus, it won’t have any effect. Antivirals don’t kill viruses but inhibit their reproduction. A virus can live for weeks or months. If the immune system is incapable of destroying the virus, symptoms my last for weeks or months. Enzymes are the workhorses of the human body. They do all the work including eliminating pathogens. When a virus or bacteria enters the body, it survives by hiding in cells and coating that cell with a mucus that seals the cell off, preventing nutrients and oxygen from entering the cell. 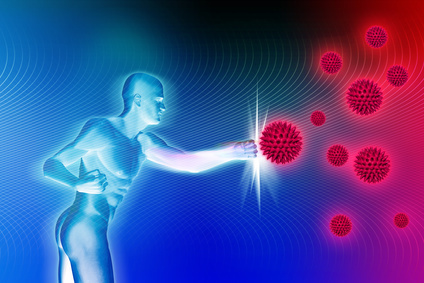 If the immune systems has inadequate reserves of enzymes, it won't have the resources to break through the lining and force the virus or bacteria out of the cell where it can then destroy it. Our virus and bacteria fighting enzyme formulations are designed to deliver the enzymes and nutrients to strengthen the immune system and enable it to do what it does naturally. We can make recommendations of enzyme formulations to provide specific nutrients to support the body’s immune system as it destroys illness-causing viruses and bacteria without harming the good bacteria cultures of the body. Like the old days, you can effectively get over the aching flu or cold in two or three days. 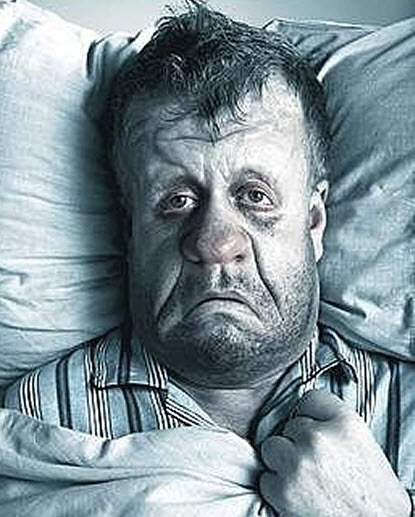 Call us if you’re ill. We can get you in quickly, and send you home with the beneficial formulations. The formulas we send you home with can be used by the whole family to prevent spreading of colds and flu. Travel in winter can be a great stressor and leave us susceptible to flu and colds. The confines of an airplane is an easy place to contract illness. Family gatherings are fun but with so many people in a small area often we share colds along with hugs and news. If you’re traveling, ask us about a nutrient first aid kit as a preventative or to reach for at the first sign of cough or fever. Our solution is inexpensive, natural, safe, and can make winter much less stressful.